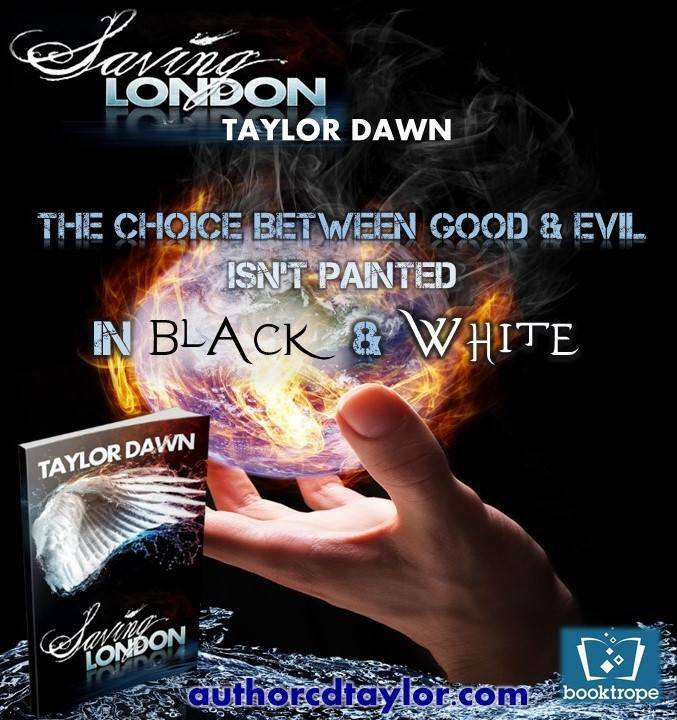 Today we're blitzing Saving London by Taylor Dawn. Urban Fantasy, I'm curious about the 'end of life' issue, and how main character London copes with a devastating terminal diagnosis. Dawn's book is published through Booktrope, a hybrid publisher that, full disclosure, I do some editing for (though I have not worked with Dawn). 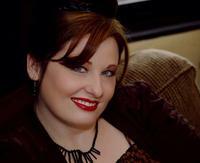 Stick with me for the full blurb, some author information and an opportunity pick up a copy of the book! Saving London is available in stores now! Available only in the US!